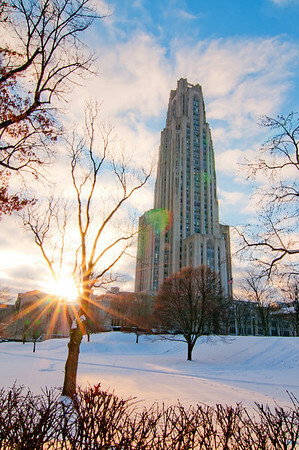 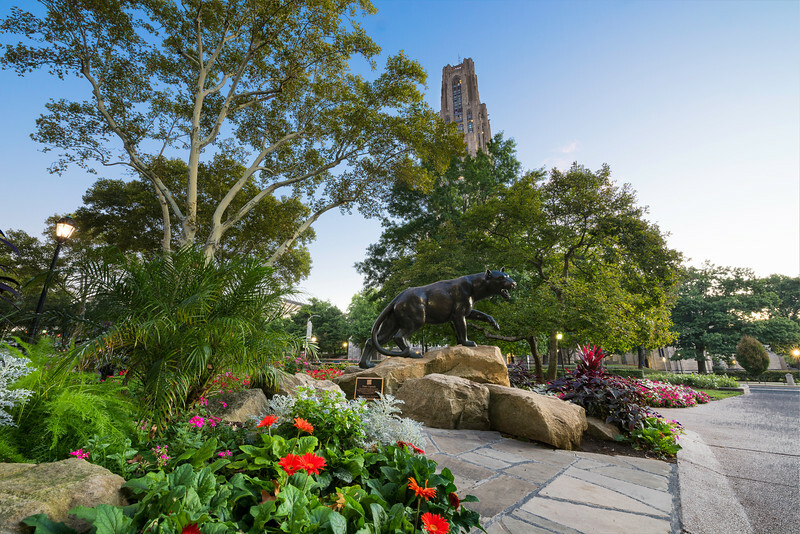 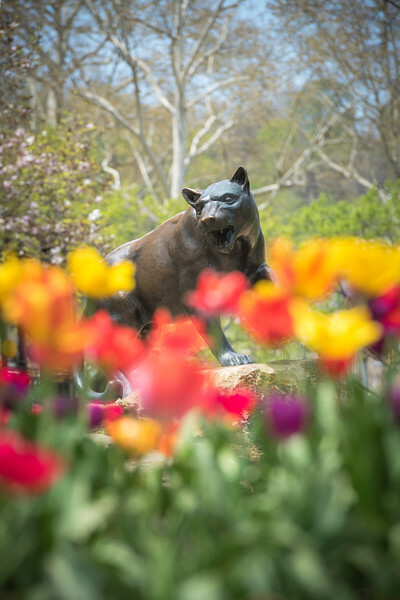 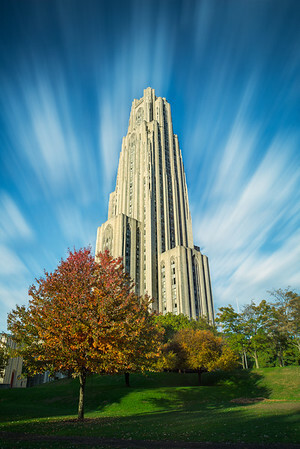 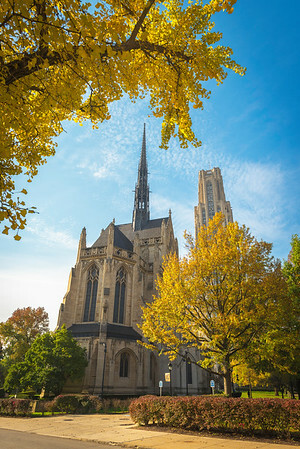 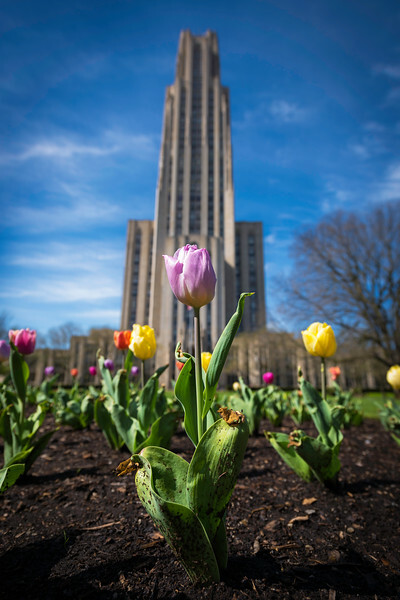 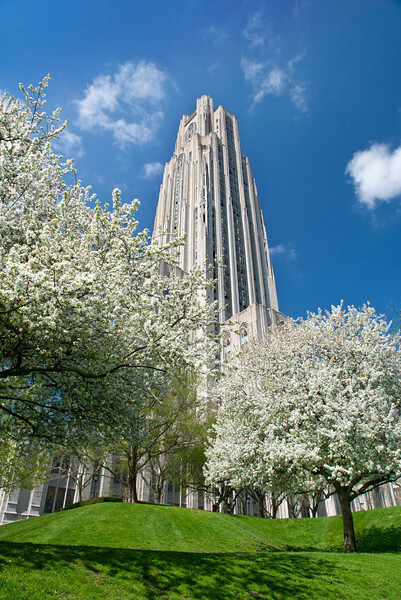 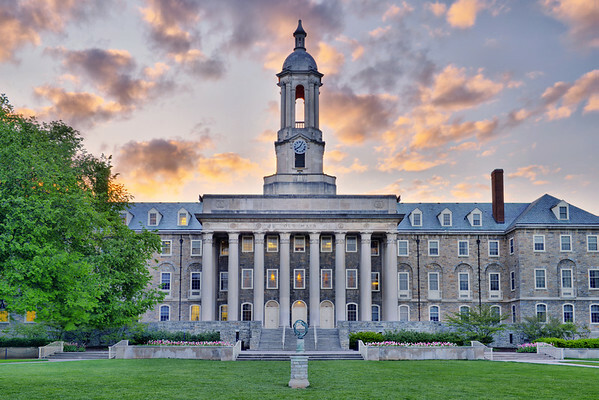 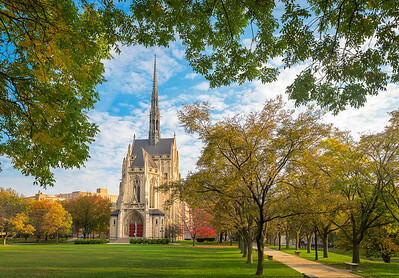 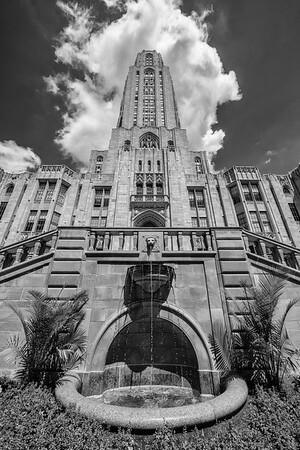 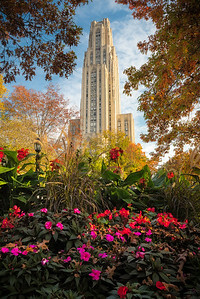 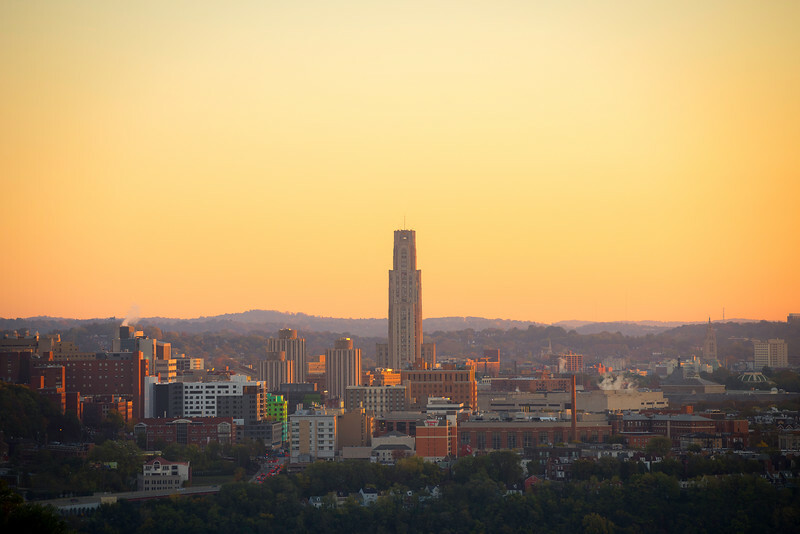 Pittsburgh is home to many universities. 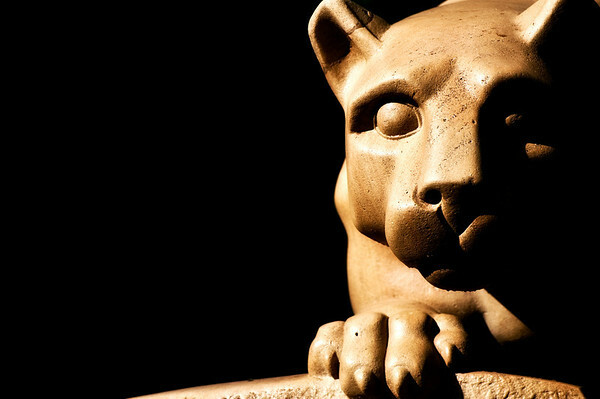 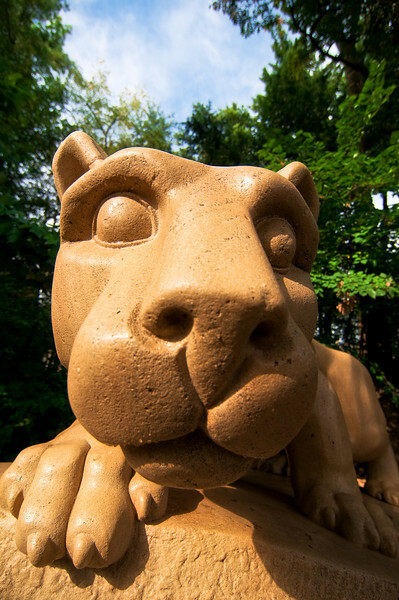 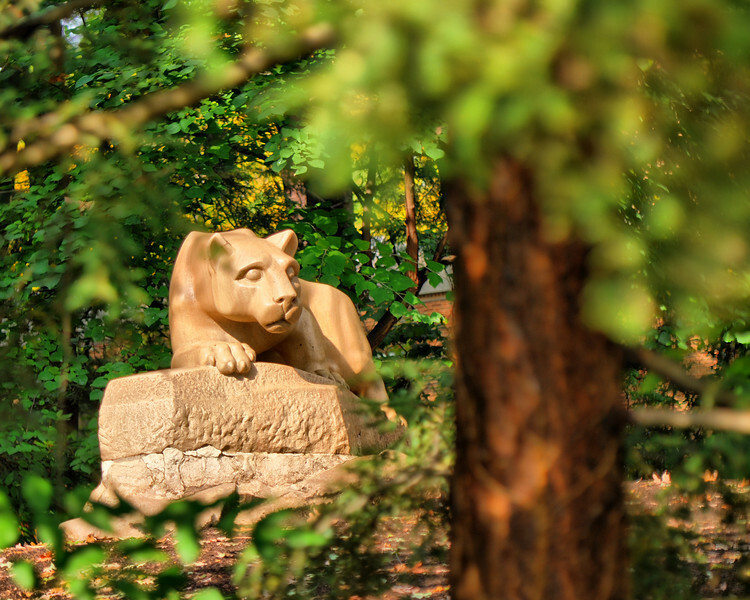 I know Penn State is a bit far from Pittsburgh but many from the area make the trip to Penn State for college. 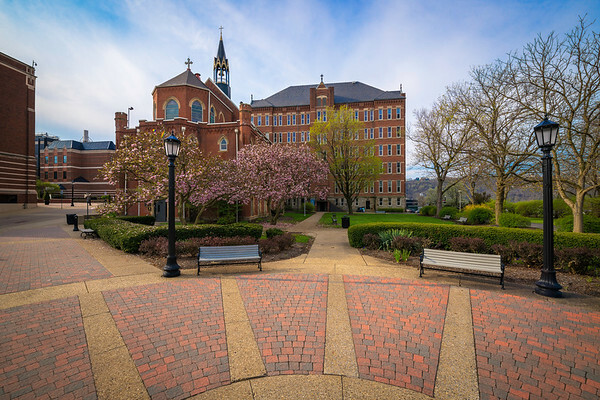 Check back for photos of CMU, Duquesne, and others around the area.